If you are seeking the Righteousness of God, you will need to know a little about ‘righteousness’ and the only way to do that is to investigate words. Righteousness means,’laws…acts…truths.’ So the righteousness that you are to seek, are the ‘laws, facts and the truths.’ It is Gods laws, Gods facts and Gods truths you are to seek in order to know Gods Righteousness. Are these what you have been searching for? Because it sure is not the laws, nor facts, nor truths of man whose breath is in his nostrils that will lead you to God’s Righteousness. Looking at the word, ‘law’ we find it can mean, ‘principle’ which means the ‘essence of something.’ That means you have to really know who and what you are in order to find Gods Righteousness. Do you know who and what you are, in order to find Gods Righteousness? Do you know who and what you are? Or do you know who and what man has told you? Just remember if you follow the laws in the Bible...you and all man kind will not find Gods Righteousness for those laws are the laws of man. 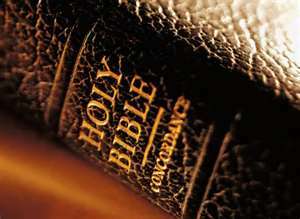 The only way for anyone to know God’s laws, is to go within and ask HIM…do not ask man for he does not know God aright. Now let’s investigate the word, ‘fact.’ Fact means, ‘fixed.‘ Fixed means, ‘constant and not subject to change.’ Are you ‘constantly knowing the facts’ about God and His creation…or do the ‘facts’ change as your outer experiences change for the worst? That means when some sort of bad thing appears, do you still keep your ‘facts fixed’ on God and His all very good creations…or do they go to the problems? Means, ‘true’ and true means, reliable. Are the facts you’ve been seeking. ‘reliable’ enough to get you to God’s Righteousness? Or do you rely yourself, doctors, lawyers, ect. ect when you have problems? So… who do you rely on? God? Have your facts been facts that are fixed, or have the facts you know, been able to be changed with events? 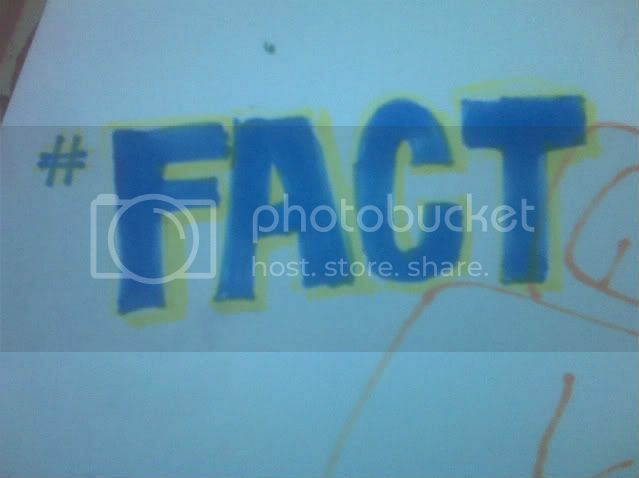 To be a fact means it needs to be something that is fixed. The fact has to be a ‘constant.’ A fact that is truly a ‘fact’, is NOT subject to’ change.’ How ‘constant’ are your ‘facts’ about God? If ‘facts’ are something ‘true’ and if true means ‘reliable’, then are the’ facts’ you hold...’reliable? Or are the facts you hold based on what a scientist reports to be a fact? Or is what the doctor reports as a fact. To be seeking true facts, reliable facts’ you must have ONE source for these facts. God. Always seek for the facts about God. Those facts you find are the only Real and Constant, Reliable facts. Your seeking Gods Righteousness ends with the word, ‘Truth.’ So pay attention as you investigate this word. Truth means, ‘faithfulness,‘ which means, ‘constant.’ Again you are seeing that you have to be ‘constant’ with your seeking Righteousness. Are you? Truth means, ‘corresponding to facts. ?You ‘correspond’ when you ‘react favorably’ to all things.’ And you should because God made all things very good. Do you ‘respond favorably to all things? Well you must if you want Gods Righteousness. Do you? Because IT fills all space. But until the time comes when you become conscious that no seeking Gods Righteousness is or was necessary because God is indeed….Being Everywhere at once….then the seeking you find necessary now will only help you to arrive at the place where you will KNOW, you never have to do a single thing……..other that to, Be still and listen …within your very own consciousness. Take no thought then, about any other so called laws, facts or truths that come from man, because unless it is a law, a fact or a truth of Gods. 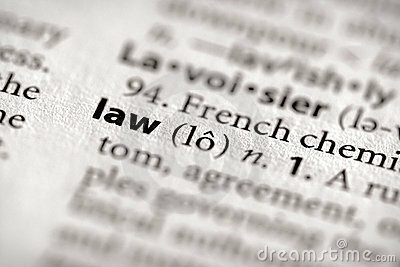 It is NOT a law. Not a fact and NOT true. The Bible tells us so many things we are to do….but we don’t. Here is one example. Do we really want to be able to prove what is good and acceptable in Gods eyes? Or do we want to prove that WE, know what is good and acceptable…for us? If we really do want to know what is acceptable to God, we are told that we must be transformed. 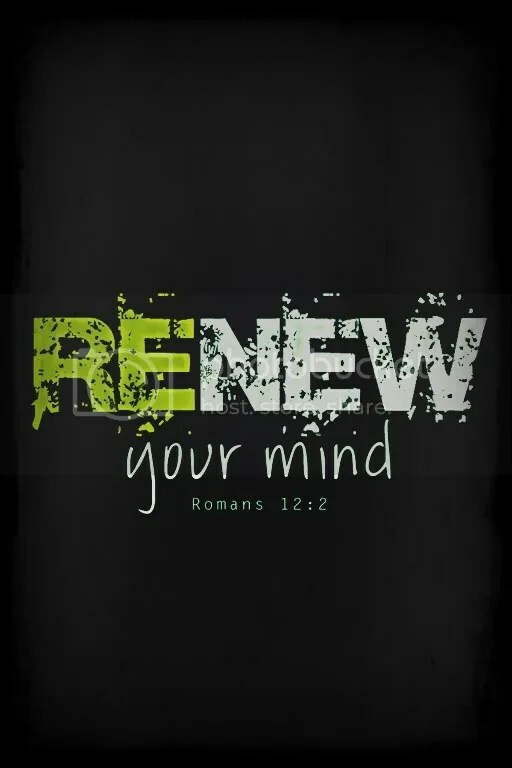 And…we must renew our minds. 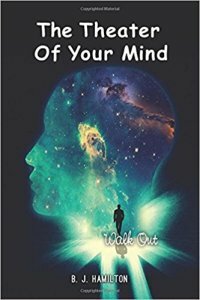 Do you know how to ’conform to Gods will? Do you know how to ‘transform and ‘renew’ your mind? I wasn’t sure I did so I did some investigating. to see different meanings for words. I found that ‘conform’ means to ‘agree with accepted standards of society.’ Was that what Paul meant…not to agree with the worlds beliefs…that man created? Well if we are not to conform, not to agree with this world…what are we to conform, agree with? That could mean that we need to change how we function as self centered individuals and function as God would have us. Or how about seeing all things like God does. GOOD. Impossible you say? Sorry but if we want to be transformed, we will have to see all things the way God make them…GOOD…and not what man has caused. For who gave man the power to create? And since ‘nature’ means, ‘ accepted standards of behavior,’ we should then change the ‘accepted standards’ of man and instead, follow the ‘accepted standards’ of God. Because ’nature’ means, ‘temperament’ which means, ‘habits of mind,’ it will be necessary to change our habits. And how do we change our nature, our habits of mind? For one we have to stop loving this world and anything in it.‘ Wow…we all LOVE this world and lots of things in it. Did you know that if any man loves the world and the things in it…. that man does not love God and will not be transformed? Think about that one….if you want to be transformed, you will have to stop loving anything in this world. Can you stop all your loving of things in this world…even your family. Sad to say...you must...if you want to be transformed. But how????? Lets look at the word ‘renew.’ We will first look at the meaning for ‘re’ and see what it means. It is to ‘restore to a previous time.’ Okay, restore what to what previous time? How about we ‘restore’ our thinking. How about we ‘restore’ our thinking to the way God made us…in the beginning… GOOD. PERFECT. Re means ’to keep repeating.’ What are we to keep repeating? You can keep repeating…I am made in the image and likeness of God. You can keep repeating….Not my will…but yours God…There are many things you can keep repeating ….if you want to be renewed to the way God sees you…Perfect. Re is to ‘begin again , and re means to ‘say again.’ When your body is telling you that you are unhealthy or that it is in pain…right then…bring back some healthy thoughts…and keep repeating it each time those unhealthy or painful thoughts come. Doing all this will transform your thoughts back to a previous time when you were healthy and pain free. 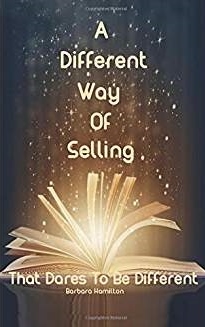 But you must keep repeating this process if you want to be renewed to the time you did feel healthy….and you can do this for anything that you do not want in your life…really. SO…do you want to be transformed? I do. But it sure is hard to do….because it is so easy to keep our old habits and so hard to renew our minds. But we must. And we end with the word ‘new.’ New is ‘fresh,’ which is,‘revived, ‘ which means to ‘notice’ Once more…what are we to notice? What are we to ‘keep repeating? First notice your thoughts. Remember…no thought…no experience. So ‘revive’ your healthy thoughts…and really notice when unhealthy thoughts come to your notice….use them as your opportunity to be transformed. Your thoughts are your habit of thinking. Stop. Stop thinking once in a while cause what can you really ever do? Do you know how to seek first? Or do you think, you know? 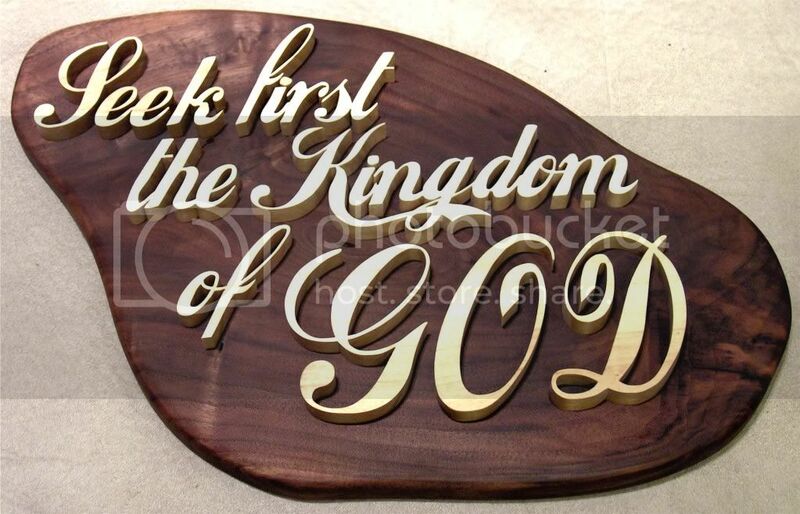 Me, I want to know how to seek… first… for the Kingdom of God and this is what I do…For instance…I read…Seek YE… Who is YE? YE is…Me. Ye is YOU. That means that it must be US alone who seeks. Seems like Paul didn’t want us to do this seeking thorough any,Priest, Rabbi,Guru, Teacher or Books. Nor anyone or anything else… YOU are to seek. Seek ye. And the second thing Paul said was the seeking was to be the FIRST thing you do. Seek ye first, he said. Is that what you do? 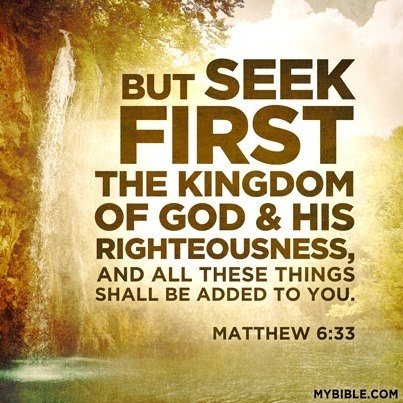 Well if you are going to seek first, that means you will need to know what seek and first really mean. And that means its time to investigate word meanings. Seek means to ‘search…to discover…to investigate.’ So in order to know where to do your seeking, you need to know a little about what the word, ‘first’ and what it means, since it is the first step in your seeking? Your starting place then is, In the Beginning. In the Beginning when all was God and His Kingdom of Righteousness. If your starting place is, ‘in the Beginning’, you are searching and seeking in the right direction. And if you can understand what went on In the Beginning…really understand…..your seeking will lead you the the Kingdom of God….and that is the only way to know God aright….in His Kingdom. Did you begin YOUR seeking back in the beginning when there was only God and His Kingdom? Or have you been doing your seeking from the seeking of others? Seeking in churches? Seeking in books? Seeking through everyone, everything and everywhere, except… back in the beginning? It will be by YOUR own search and YOUR own study that you will use to seek Gods Kingdom of Righteousness. The searching and studying of Leaders, Priests, Churches, or the searching and study of anyone else will not be YOUR searching and studying, and seeking. It will be theirs. It will be their investigation, not yours. It can only be YOUR seeking, and it can only be YOU discovering and it can only be YOUR investigation, that can and will lead YOU to God‘s Kingdom. It takes YOUR seeking. Seek You…FIRST. God looks down from heaven to see if there were any that did understand, that did seek God. That means that what is coming into view for observation as an appearance, is an optically formed duplicate of a thought. Think about that for a minute. An optically formed duplicate of a thought. Since appearances are the event coming into view, the event then is your mental images that represent your thoughts and those images then take on the appearances, the forms that are coming into your view. But if an event is defined as ‘a phenomenon that follows’ then you will agree that the appearance is the event that followed your mental image, and the appearance is the representation of the mental image being viewed …and is then followed by your belief and opinion of its current label. Just like in the past when a flat earth SEEMED real. That would mean, any appearance, any form in the external phenomenon is a false showing. Think about it…a false showing and anything false means it is ‘not true, not real.’ Only a wrong opinion. A wrong belief. Paul understood that the appearances of a body were not real and he told man that the real man was not of or in the flesh. If it is true that we are not of the flesh, what are we? Where are we? ‘Physical concepts are free creations of the human mind, and are not, however it may seem, uniquely determined by the external world.– Albert Einstein. Guess he ‘got it.’ Do you?